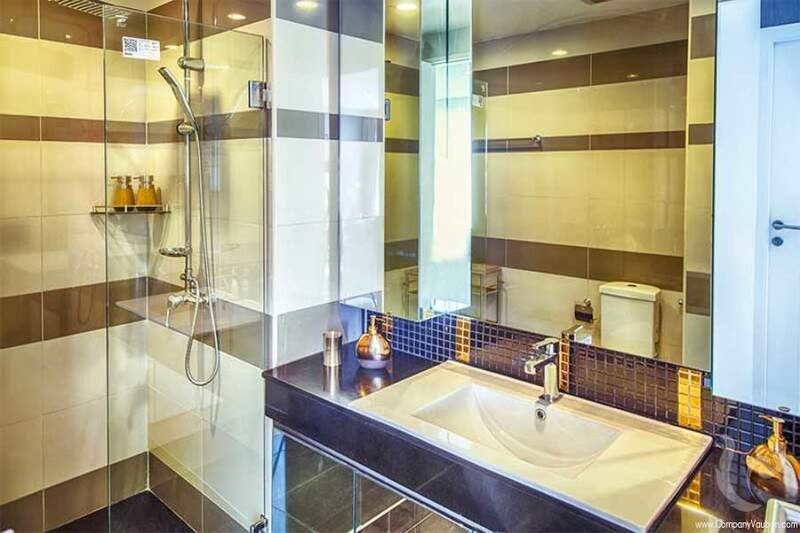 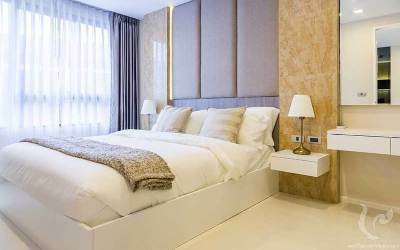 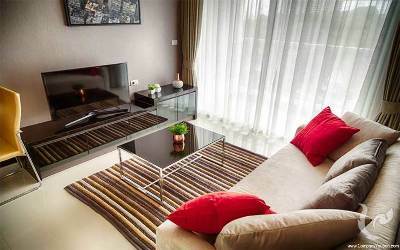 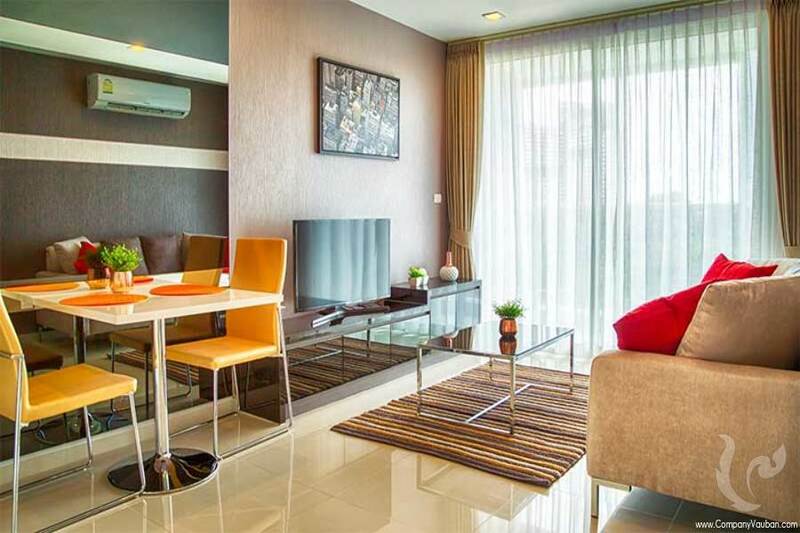 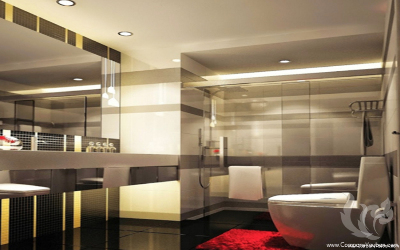 This apartment is located on the prestigious Pratumnak Hill. 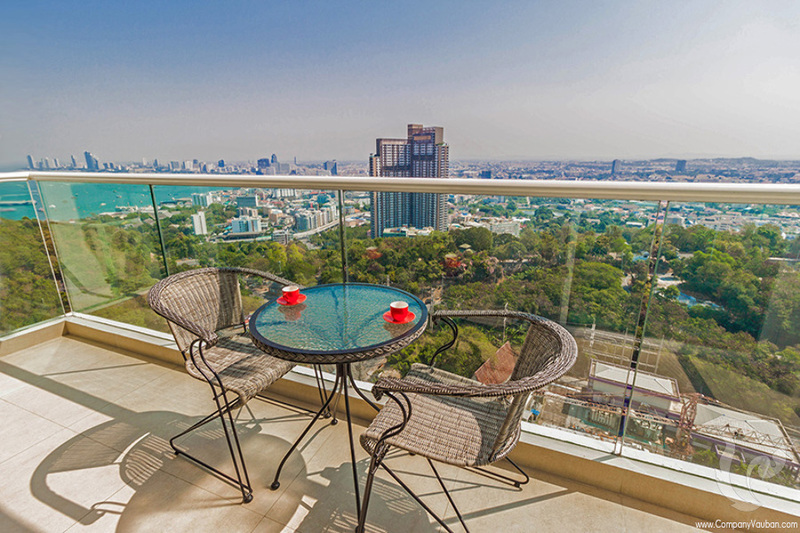 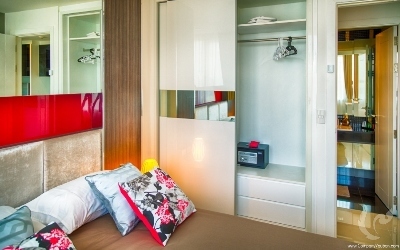 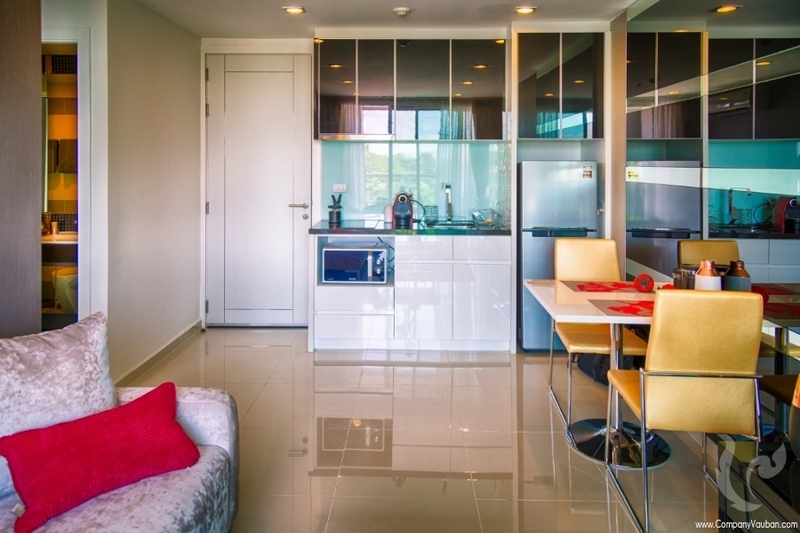 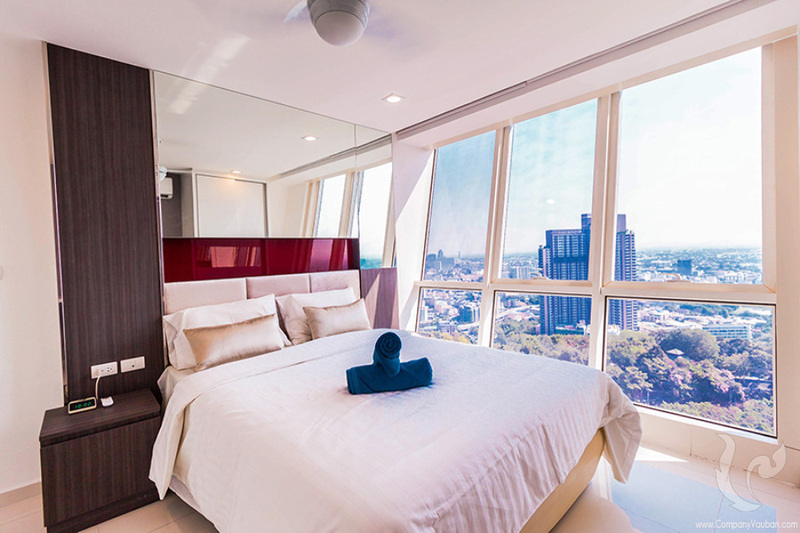 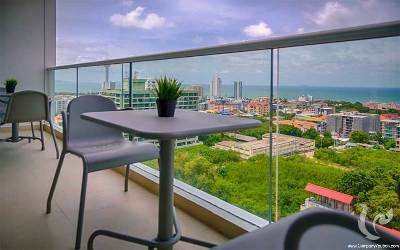 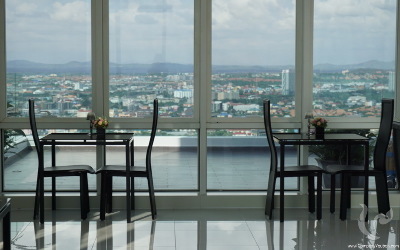 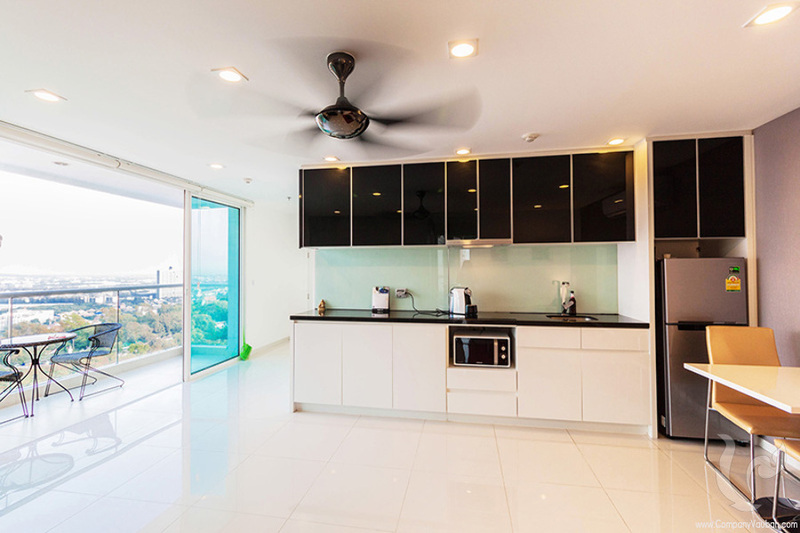 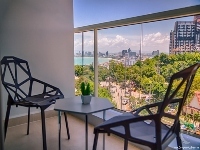 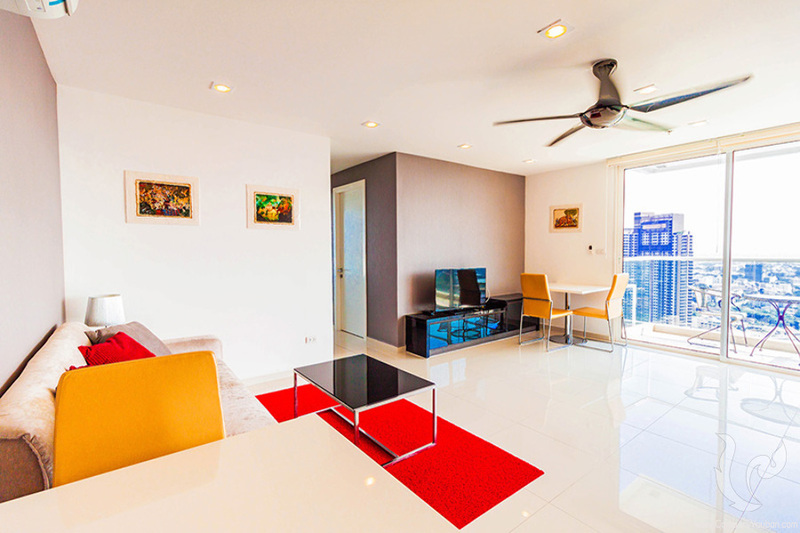 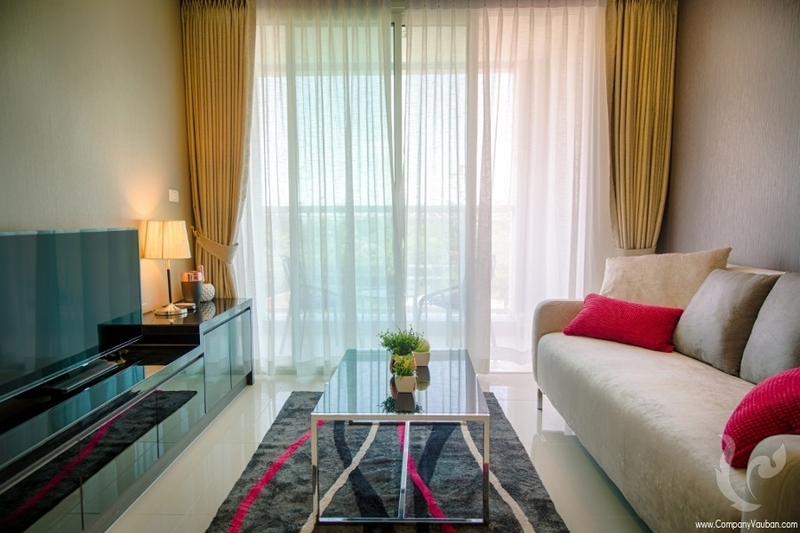 On the 10th floor, you can enjoy a splendid view over the sea, the mountains and the beautiful bay of Pattaya. 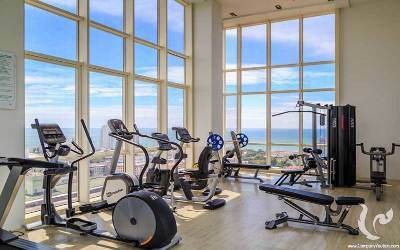 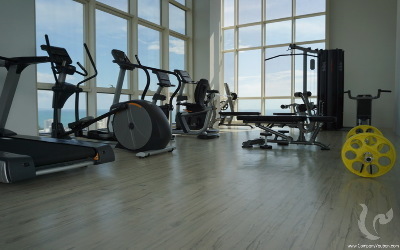 You will also enjoy the beautiful pool overlooking Pattaya Bay and the gym opposite the sea. 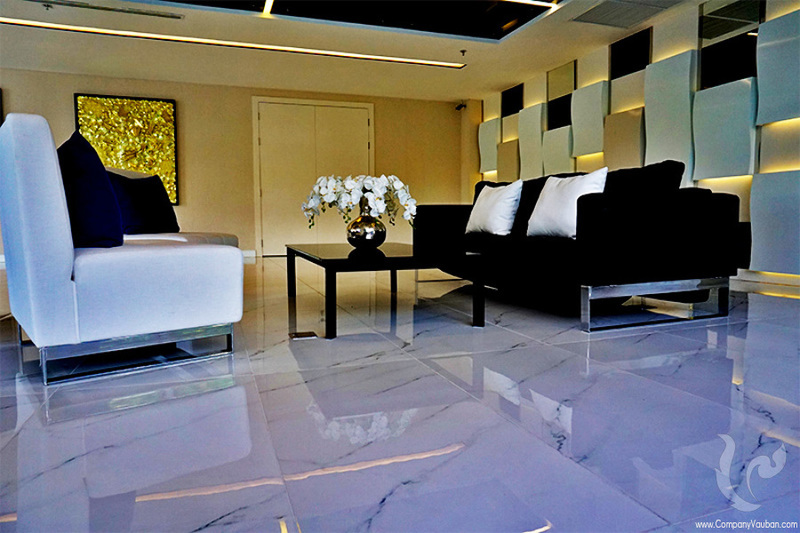 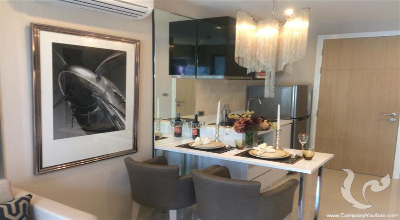 This modern condominium, will surprise you with the sleek design offered, and the spacious lobby where you can also relax. 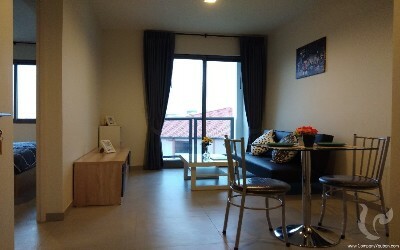 Also for short term rent! 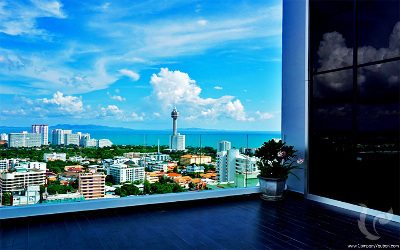 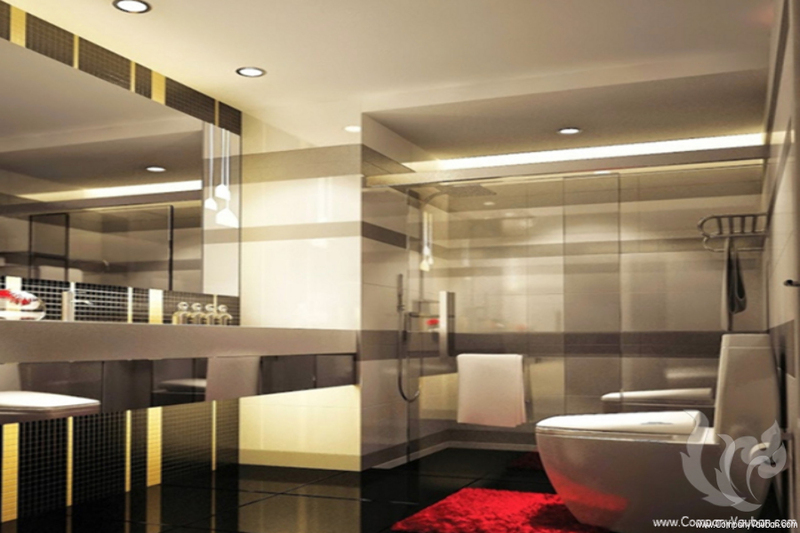 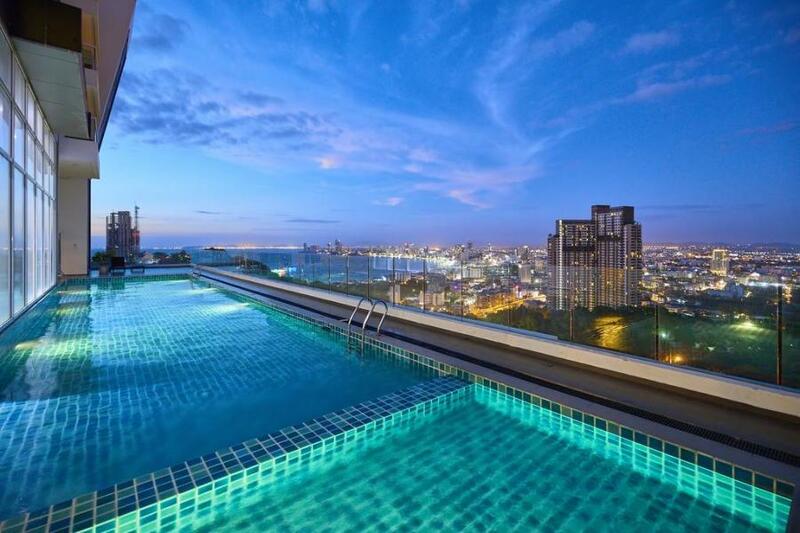 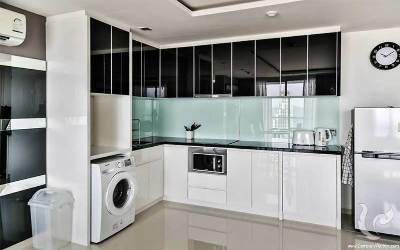 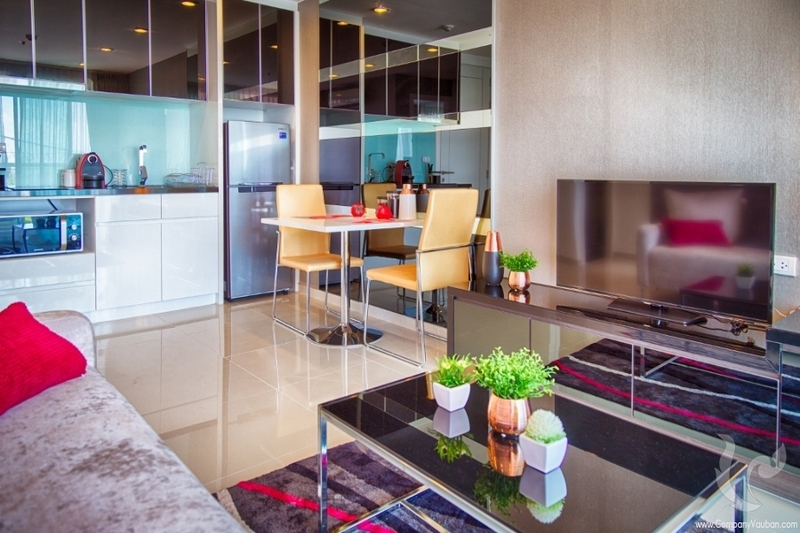 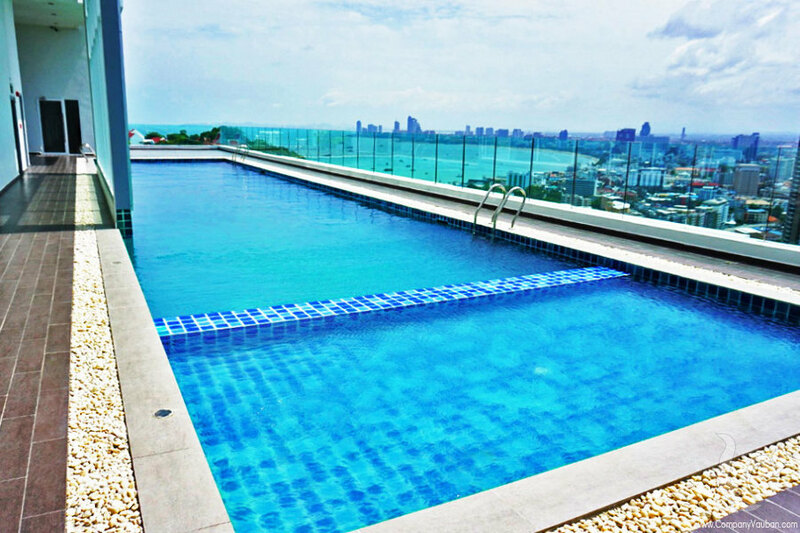 The Vision, luxury residence on Pattaya heights! 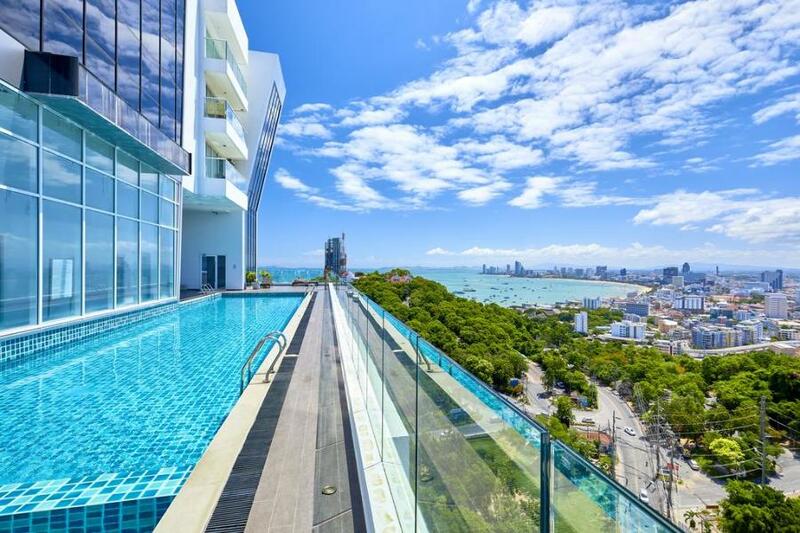 Standing majestically on the heights of Pratumnak Hill in Pattaya, The Vision is a beautiful residence whose construction was completed in 2016. 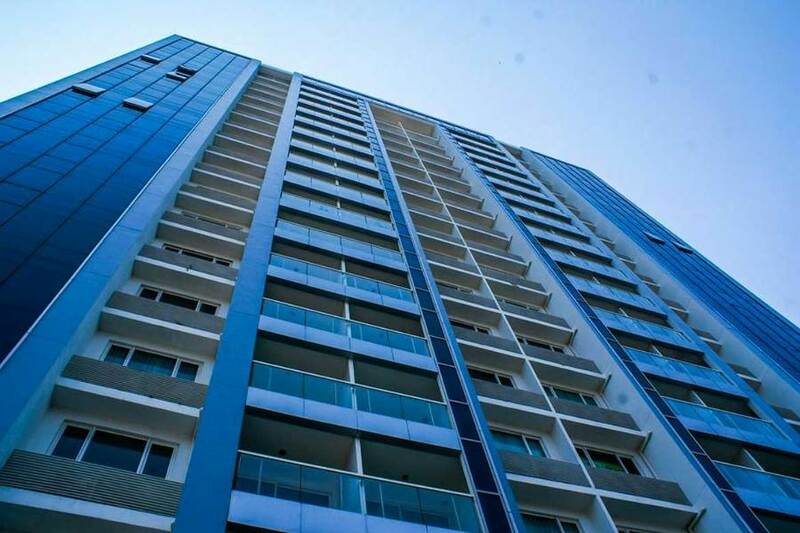 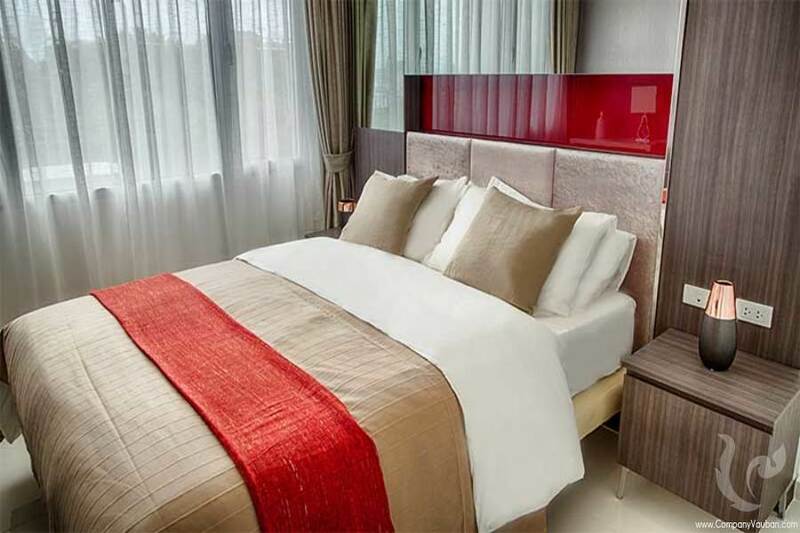 It offers a total of 216 apartments spread over 23 floors. 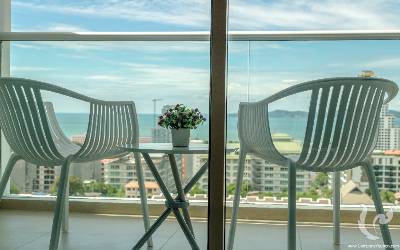 With a modern design full of glass and aluminum, The Vision is a unique residence ideal for a second home or a rental investment in the most dynamic seaside resort in the country. 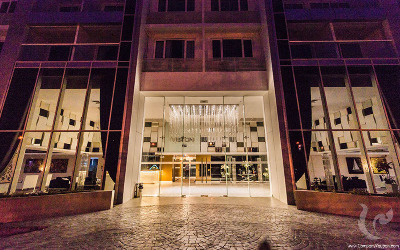 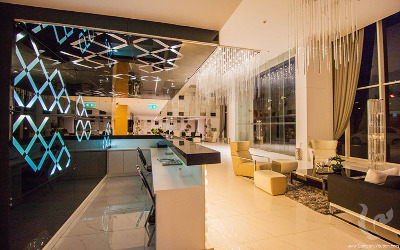 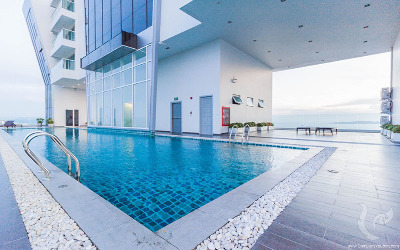 It offers a wide range of services and facilities to its residents to offer them a perfect and unforgettable experience: • Swimming pool • Gym • 24/7 security service • Underground parking • Lobby / reception • Meeting room • And much more! The Vision is located on the heights of Pratumnak Hill. 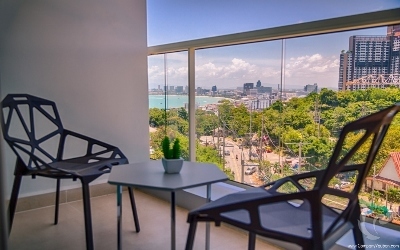 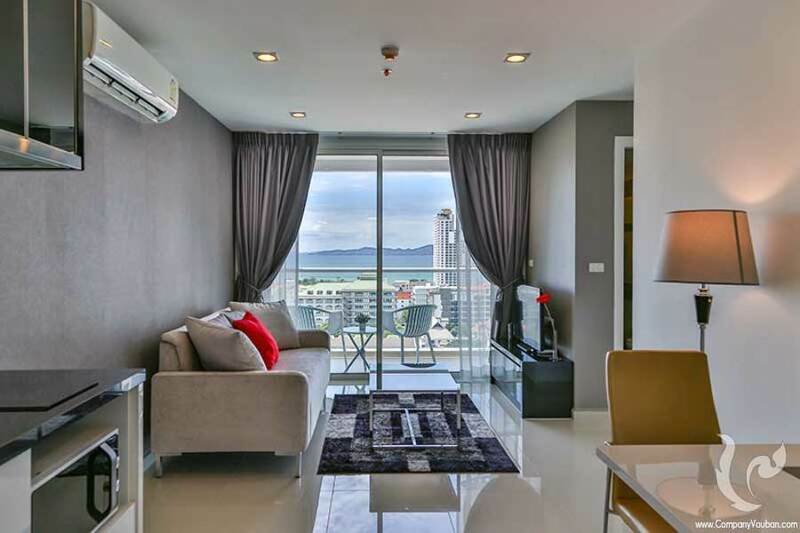 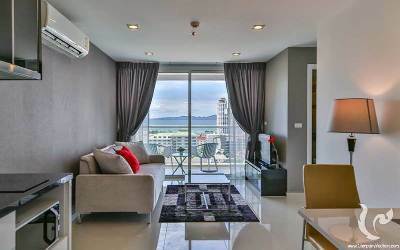 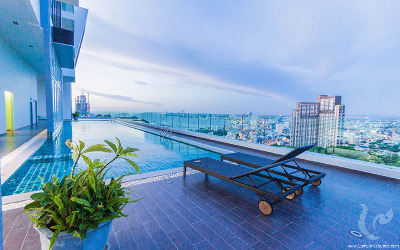 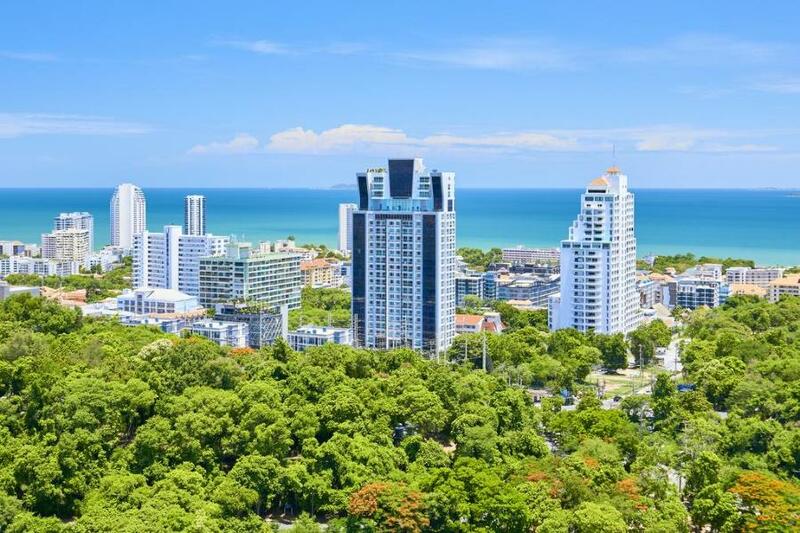 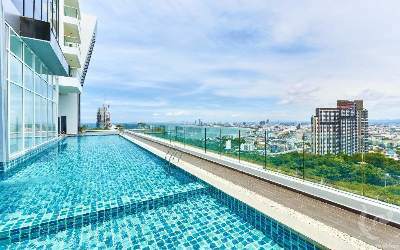 One of the most popular areas of the city among tourists, locals or expats looking for a quiet area yet close to all the attractions offered by the world-famous seaside resort Pattaya is. Indeed, in Pratumnak, you will need only 5 minutes to reach the famous Walking Street and downtown Pattaya, only 5 minutes to reach the beach, 5 minutes to reach Jomtien, and we could go on all day long as the list is long! 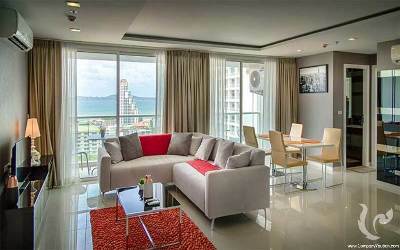 Large one bedroom apartment with sea view! 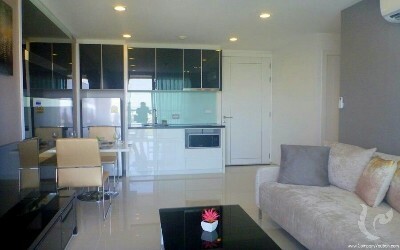 One bedroom apartment for rent, close to the sea and to the city center!